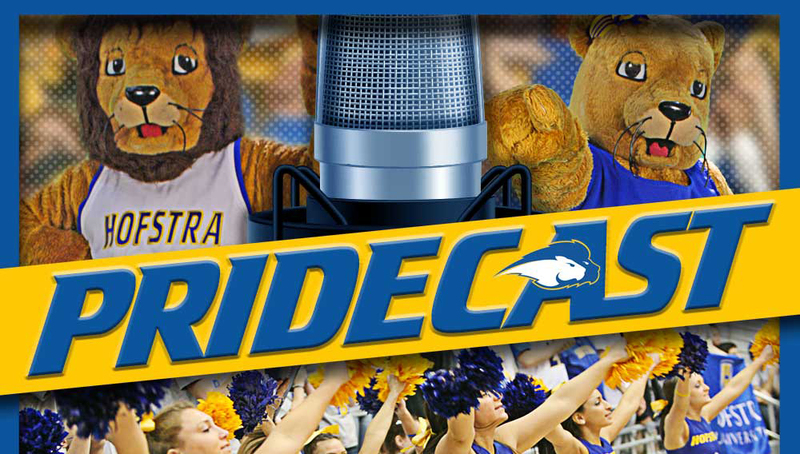 The seventh episode of Pridecast, the official podcast of Hofstra Athletics, is now available. 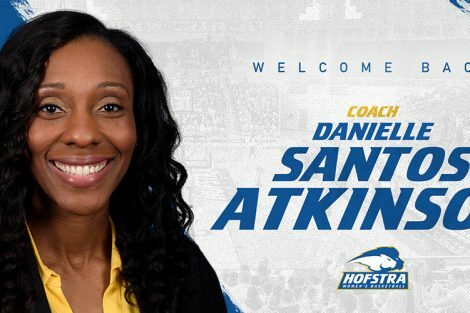 Episode #7 features Hofstra University Head Women’s Basketball Coach Krista Kilburn-Steveskey. 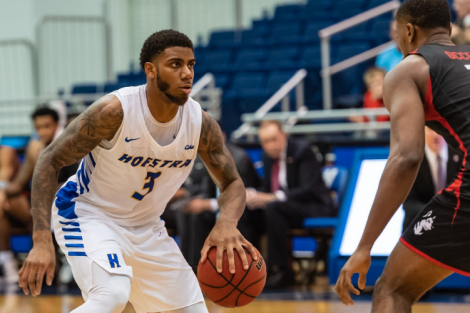 The series will feature in-depth interviews with members of the Hofstra Athletics community – ranging from head coaches, assistant coaches, administrators and student-athletes. “Pridecast” will be available in a number of locations; including iTunes, Soundcloud and GoHofstra.com. 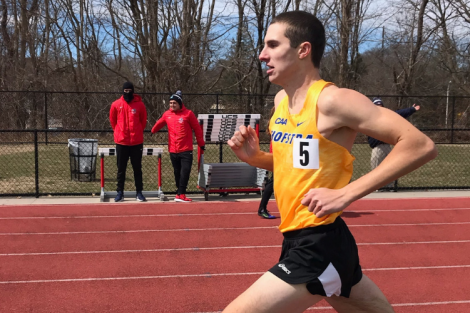 Produced by the Hofstra Office of Athletic Communications, the Department of Athletics hopes to tell the story behind the people that make up the members of the Pride. 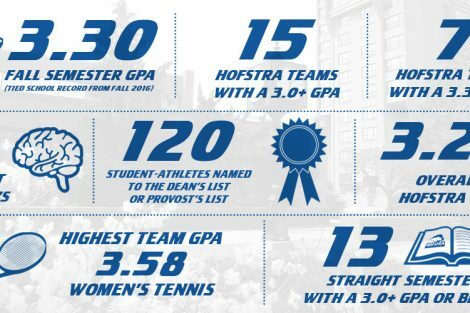 If members of the Hofstra community have any thoughts on who they would like to hear from don’t hesitate to email Stephen Gorchov at Stephen.a.gorchov@hofstra.edu.